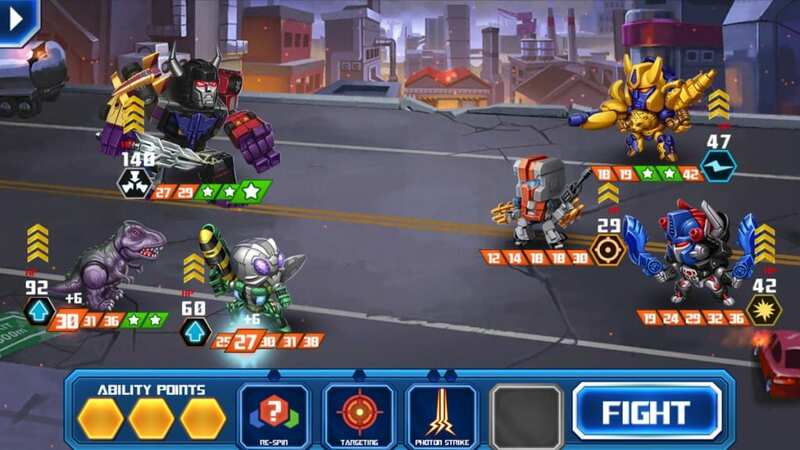 If you are a fan of the Transformers series then I am sure that you are going to find this game as being a fascinating and interesting one. Download it and start building your own strategy. If you need some tips then you can always take the following 5 into consideration. Do not forget that the most important thing is a unique strategy that can be the secret in such a game. Use your imagination and create the perfect attacks. You should use your Cybercoins to upgrade two of your favorite Transformers in order to have a better chance against other players. You should not try to upgrade all four members of your favorite party. If you only upgrade two of them then you are going to have two extremely powerful players and you are going to increase your chances to win. If you win the battles then you will be able to increase your recruit level from time to time. Do so as soon as you get the chance to gain a new ally. Spend your currency in order to speed up their development time. After you manage to unlock all the Transformers you have to combine them in order to obtain three perfect teams. For example a team of your strongest 4 Autobots and 4 Decepticons and a mixed team can be an excellent solution. Sometimes the difference between winning and losing is made by the first strike. Include two transformers that have the blue lighting symbol by their name and you will increase your chances to win the first strike and winning the battle. In time you are going to gain some new abilities that will help your Transformers aim a specific enemy, attack more and re-spin for a better chance. Try to do your best to have more offensive minded special abilities Transformers for PC in order to be 100% sure that you will win all the battles. Use your ability points to obtain the Air Strike, Photon Strike and Orbital Strike. 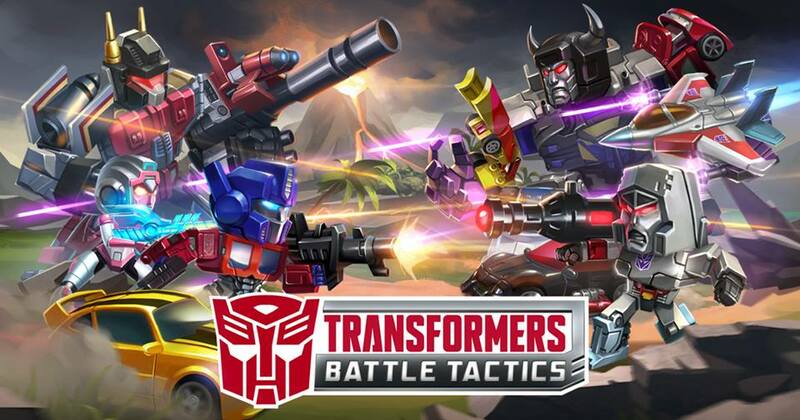 Warning: Transformers: Battle Tactics servers shutted down and it is removed from iOS and Google Android App Stores! Sometimes when playing Transformers: Battle Tactics, bluestacks ask you fee to pay but gives you option to download some apps. Every time it asks you just select “Install apps” and continue using it free. I hope you enjoyed this guide, please rate and share. If you have problems running Transformers: Battle Tactics on desktop or any other issues, leave a comment below.